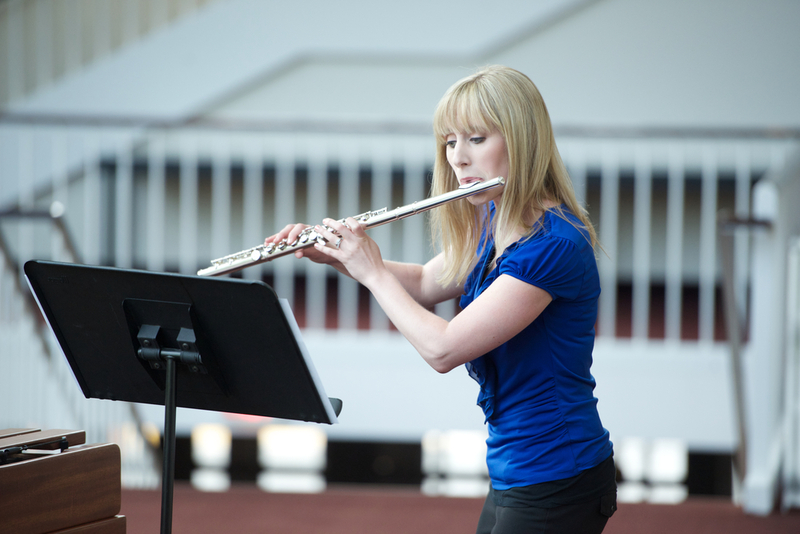 I am a flute player and flute and piano instructor in the Chicagoland area. As a performer I strive to bring the wonder of music into the hearts of others. For my students, I hope to give them an appreciation and love for music as well as the ability to reach all their musical goals. Please take a look around my website and see how music has impacted my life. If you are looking for private lessons or a performer for your special event, please contact me. I look forward to hearing from you! Welcome to Music with Stefanie. 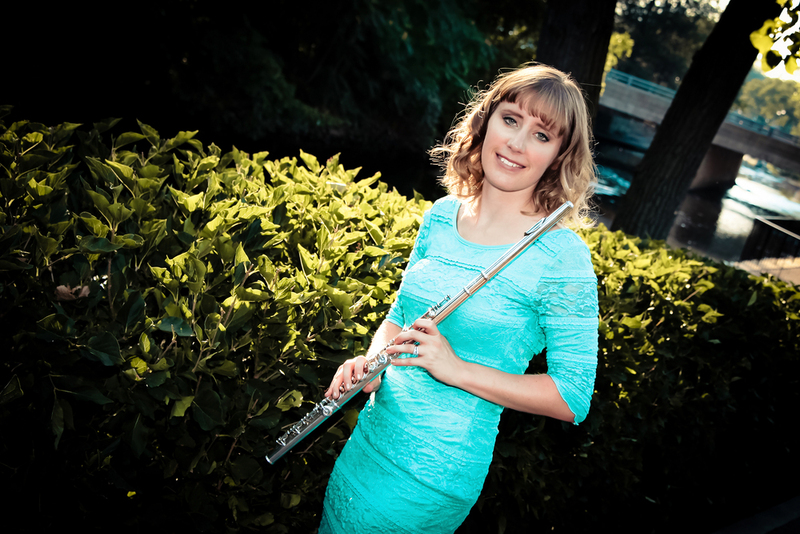 I am a flutist and private instructor of flute and piano in the Chicagoland area. As a performer I strive to share the gift of music with others. With my students I hope to foster an appreciation for music and the ability for each individual to reach his or her musical goals. 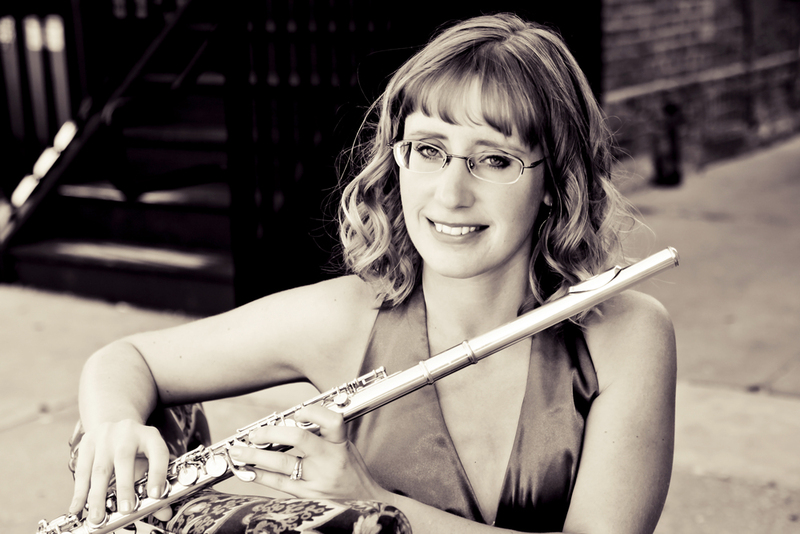 If you are looking for private lessons or a performer for your wedding or special event, please make sure to contact me. Thank you for visiting my site and I look forward to hearing from you!